Blair’s expertise lies in successfully leveraging and integrating marketing research information to improve business performance for both large and small firms. Results are achieved by identifying actionable insights and providing strategic direction. 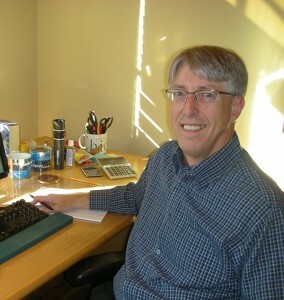 During the course of his 30 year career, Blair has held research leadership positions at both client and supplier organizations, including Kraft, Nielsen and M/A/R/C Research.